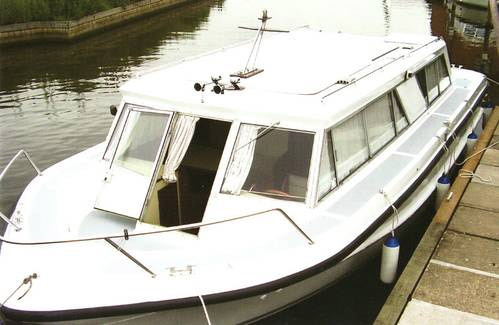 WE CAN work on timber & GRP craft. WE CAN paint, varnish & anti-foul. 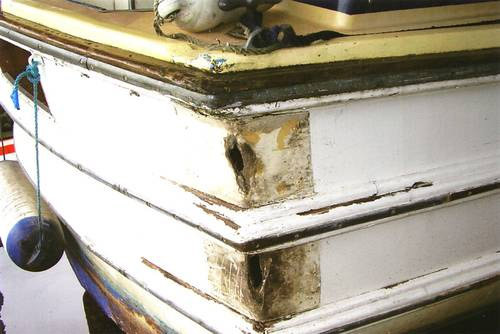 WE CAN repair & refurbish timber & GRP. WE CAN slip up to 45ft craft. WE CAN winterize & de-winterize. 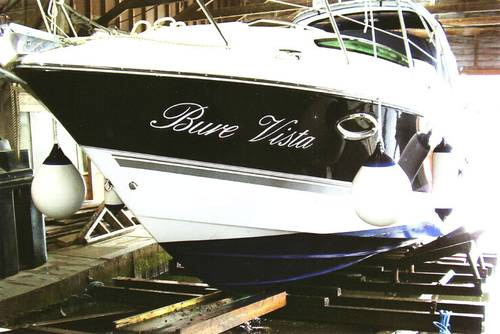 WE CAN service inboard & outboard engines. WE CAN supply water, diesel, pump-outs. WE CAN deal with breakdowns. WE CAN fit outboard rudders. WE CAN fit rear view cameras. WE CAN arrange & do BSS work. 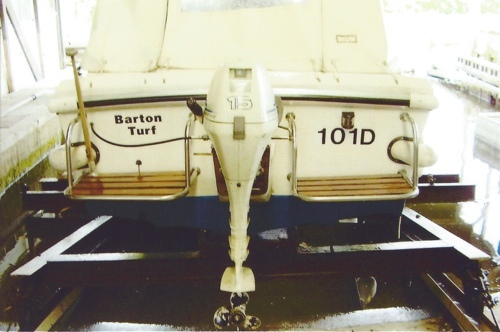 We CAN fit winches, bow & stern thrusters. WE CAN replace fuel tanks & engines. WE CAN change petrol for diesel engines. 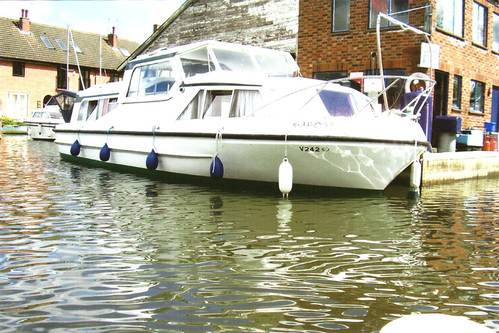 WE CAN supply outboard engines. 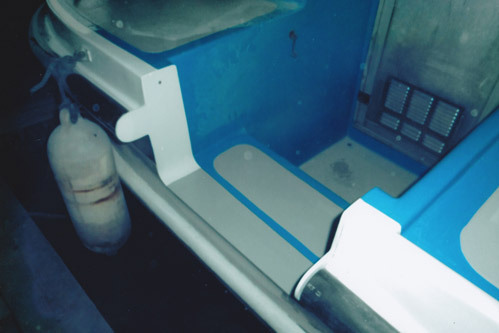 WE CAN fit toilets & tanks. WE CAN supply & fit canopies. WE CAN supply & fit upholstery. WE CAN fit bathing platforms. Cut down stern for easy access. A complete re-paint and anti-foul. Damage to quarter and leaking decks. 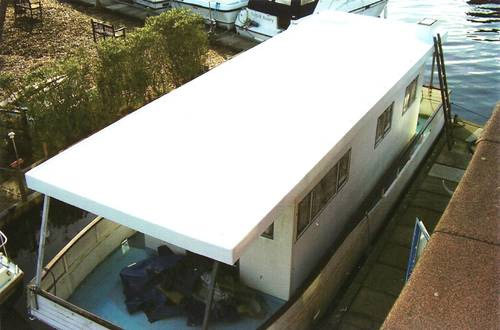 Quarter repair and re-decking in fibreglass. 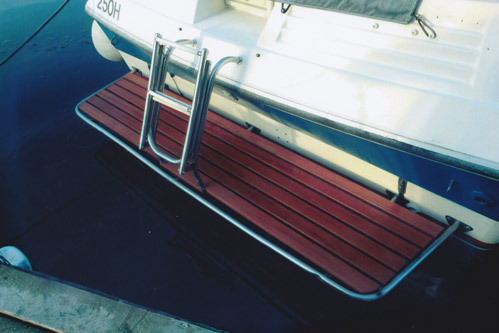 Reverse pull-out for outboard service. Leaking roof cured by fibreglass sheathing. On marine railway for anti-foul and hull polish. 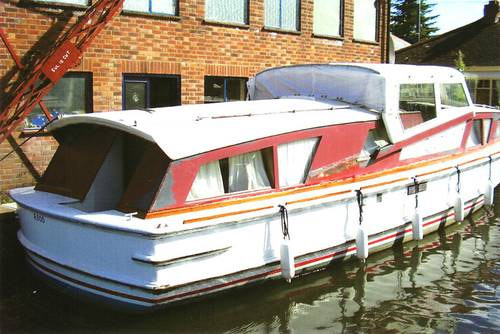 Sabena Marine, Marsh Road, Wroxham, Norwich, Norfolk, NR12 8UH.